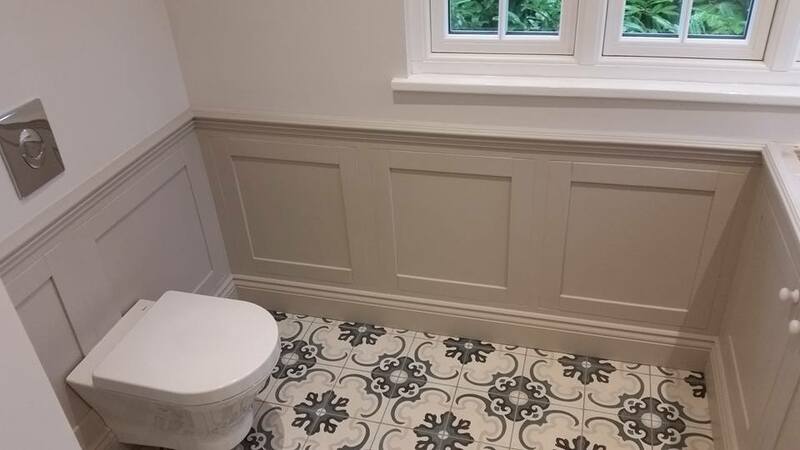 ATSHAW LTD are experienced painting and decorating specialists based in Lightwater, Surrey. 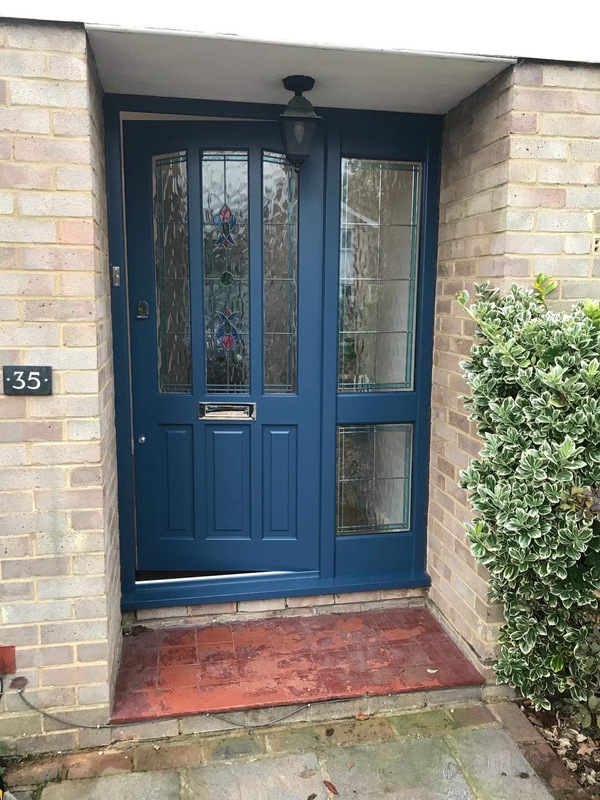 If you are looking for a reliable company to take on your painting and decorating job, either internal or external, domestic or commercial, then give us a call. 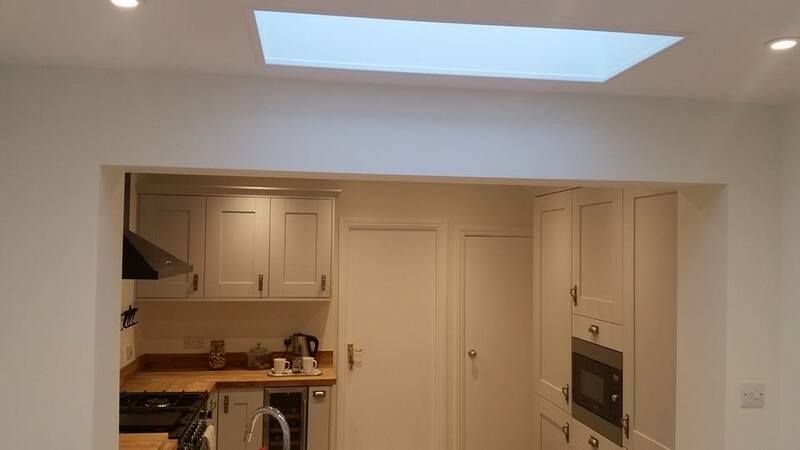 We are pleased to offer free estimates for any job, however big or small and we offer a friendly, professional service and we are fully insured. 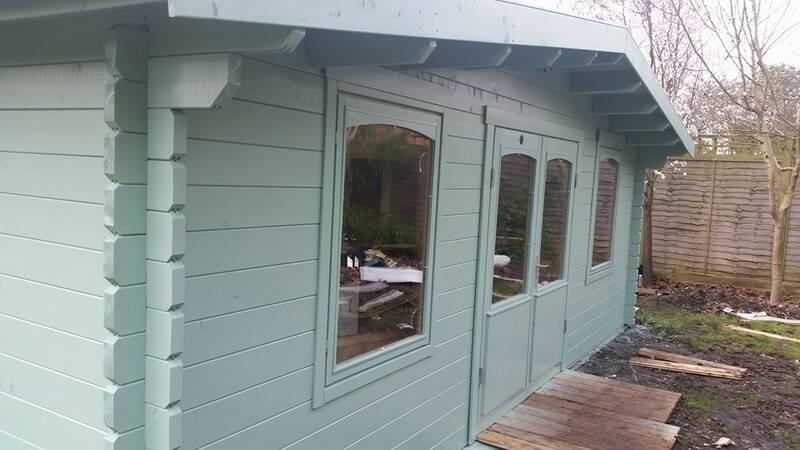 We can paint all aspects of the interior and exterior of your property. This includes doors, walls, ceilings, furniture, windows, rendering, wood, garages, outbuildings, fences, decking and even your electricity boxes! On most jobs we come round and quote each job individually, we give our recommendations and talk you through the options. 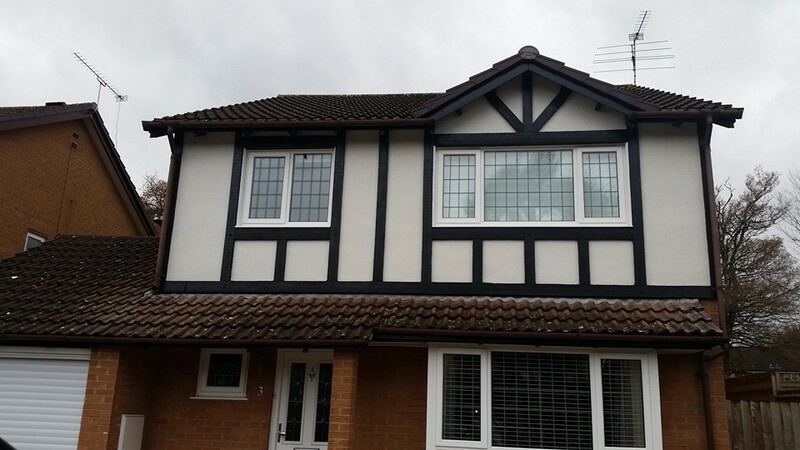 On this basis we supply you a quote together with an estimated time for completion. Our experienced and friendly staff are all fully insured. We can do all the preparation covering and moving items where required and the paints we use are generally odourless, fast-drying and environmentally responsible. Tarren and Denis have transformed our door. We are very happy with the results. Tarren and his co-workers were a pleasure to have around! Did an excellent job – very hard-working and professional. Will be delighted to recommend him! Thanks Tarren – you did a great job for us. Very much appreciated! Very efficient and professional, and they paid lots of attention to detail (unlike other decorators we have used). I would definitely recommend them. Great job done. Very prompt and efficient team of decorators with an attention to detail. Will definitely employ them again. Thank you Tarren and Denis for the brilliant job you both did of making a bad job, look excellent. They where both very professional, clean, tidy and reliable. Will be using Atshaw again most definitely. Thank you Tarren and Denis for all your hard work and professionalism, the job was not the easiest but you saw it through until I have a perfect ceiling and beautiful walls. Would highly recommend your company to all. A great job repainting the whole house, front wall, garden wall and gates. Tarren and his team were hard working, knowledgeable and thorough. The end result is fabulous. Definitely recommended. Just had my entire flat painted by Atshaw, very friendly and professional service. I am so pleased with the results , looks as good as new. I would highly recommend them to anyone. They were super accommodating and helped move furniture in order to get the job done. Tarren and Dennis did an amazing job repainting our whole house. They got the job done very efficiently and really went above and beyond what we expected. Their attention to detail is second to none and would highly recommend to anyone! Really pleased with the work. We were lucky that they could fit us in on Bank Holiday Monday and an evening later that week, as they were so busy. Looks great and would recommend how efficient and professional they are.